The New Zealand Navy is ready to help the Fiji Navy in the future with similar operation like the HMNZS Hawea. NZFD Maritime Component Commander, Commodore Jim Gilmour says the work Hawea did was not only focused on fisheries but on customs and the safety of the environment. 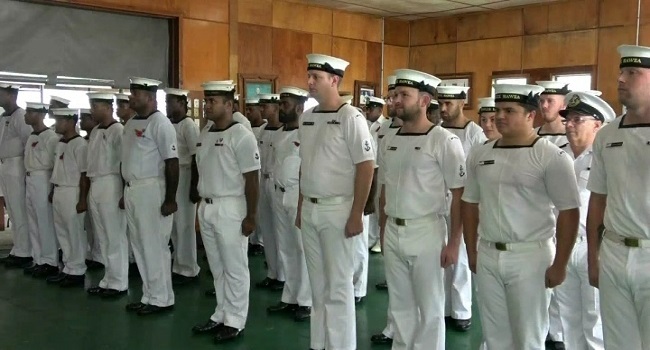 Gilmour says their relationship with the Fiji Navy has also strengthened over time. Meanwhile, the HMNZS Hawea departs Suva on Monday.